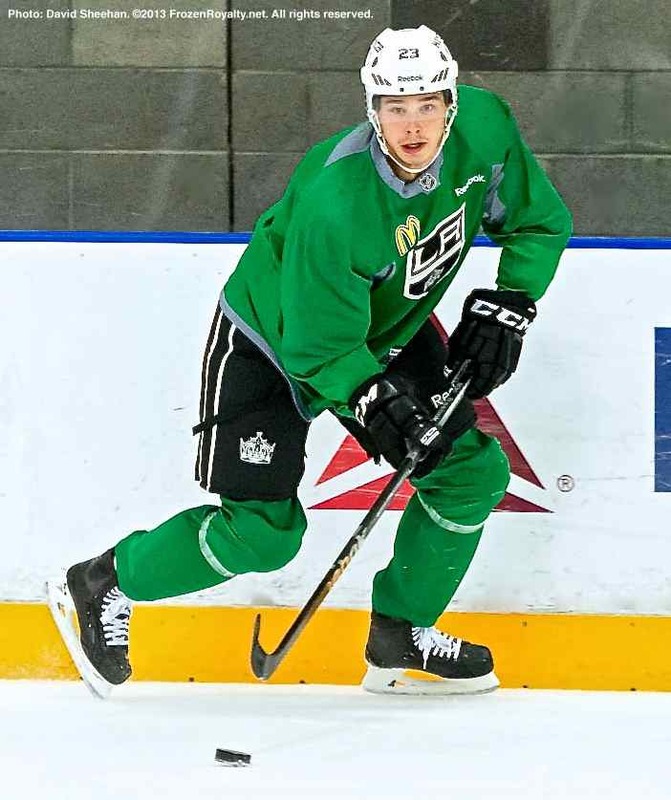 Also features a video interview with Los Angeles Kings forward and captain Dustin Brown. EL SEGUNDO, CA — As the Los Angeles Kings limped home after losing all four games on their last road trip, they head into a contest against division rival Vancouver tonight (7:00 PM PST, Staples Center) having lost five straight games for the first time since December 3 – December 13, 2011, a streak of misery that ended with the firing of then-head coach Terry Murray. Although there seems to be a significant amount of panic among Kings fans, the circumstances are dramatically different from those of two seasons past. In fact, the Kings insist that they are not far off from being on the other side of the won-loss column in their last five games. It is easy to overlook aspects of the game like puck possession, which has not been a big problem for the Kings, as Sutter indicated. What it comes down to is a lack of finish, which leaves the defense and goaltending exposed because they pretty much have to be perfect. It does appear that players are starting to press offensively. To illustrate the lack of finish, all one needs to do is look at the glorious scoring chance forward Jeff Carter had during the loss at St. Louis. Greene indicated that his team’s play may have begun to slide just before the losing streak. One of those details that has reared its ugly head, especially during the current losing streak, is a lack of discipline—the Kings average 4.45 minor penalties per game, which places them just barely above the bottom of league rankings. The Philadelphia Flyers (4.51) and the Ottawa Senators (4.56) average more minor penalties, but the difference is negligible. Brown also pointed out that it is not just the number of penalties. As Sutter mentioned earlier, Greene was nailed for a high-sticking double minor at St. Louis, and that turned out to be a key factor in the loss. As usual, Greene not only acknowledged his transgressions, but he also kept on pointing at himself, beyond the penalties. On the other side of the special teams ledger is the power play, which has not been a strength for the Kings of late. Brown also stressed that the Kings have weathered storms that were more treacherous than the one they are currently trying to get out of. 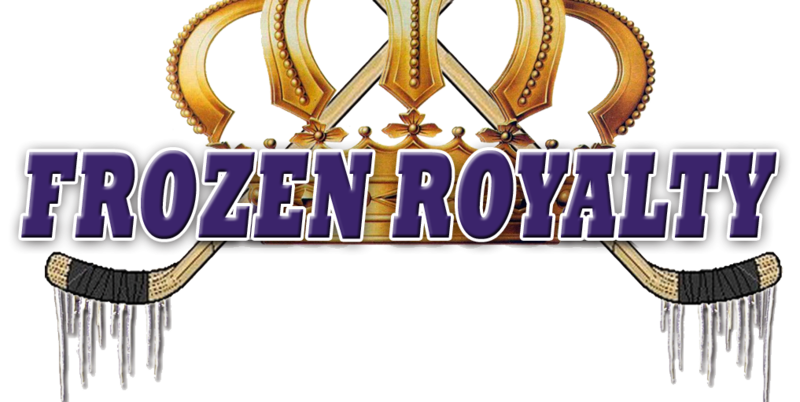 It appears that the Kings are on an even keel, and not overly concerned about their current slump. But what about fan reaction? In other words, although it might not always be blue, the sky is still up there, folks.